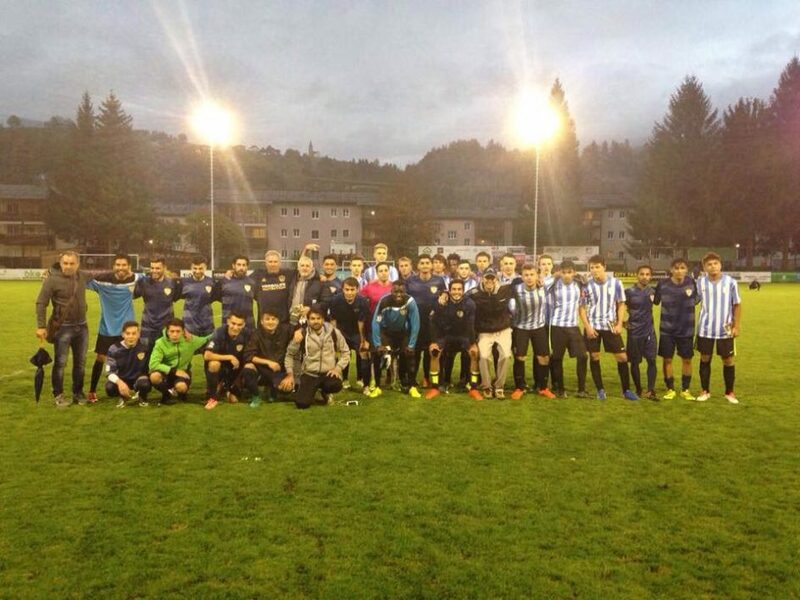 October 2, 2017 (by Rebecca & Daniel Panton) // Every Sunday, about 150 refugees living in Salzburg, Austria, come together to play in the “Nations Summer Soccer League.” Refugees from Syria, Iraq, Afghanistan, Somalia, Iran, and beyond get to play in an organized league where 6 teams are competing for the coveted title. 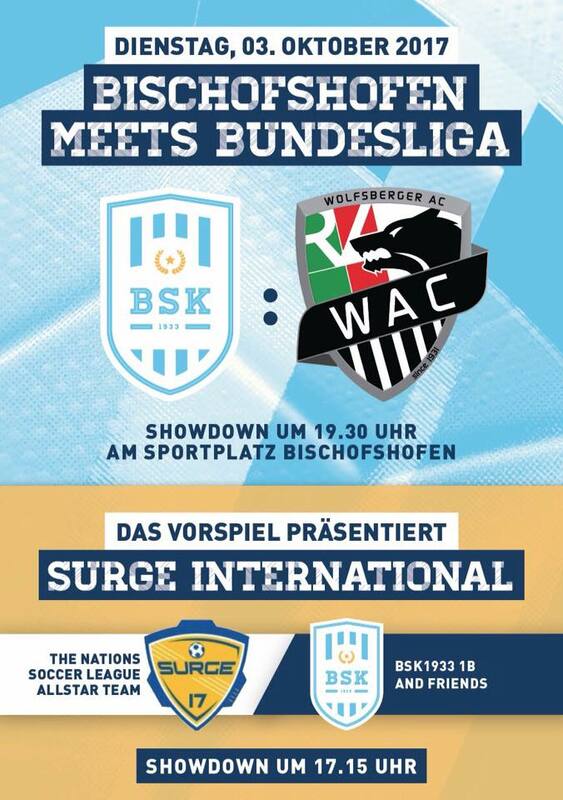 But there is a lot more going on each Sunday afternoon than just the games. There is a lot of hurt and heaviness that most of the players carry with them out on the field. 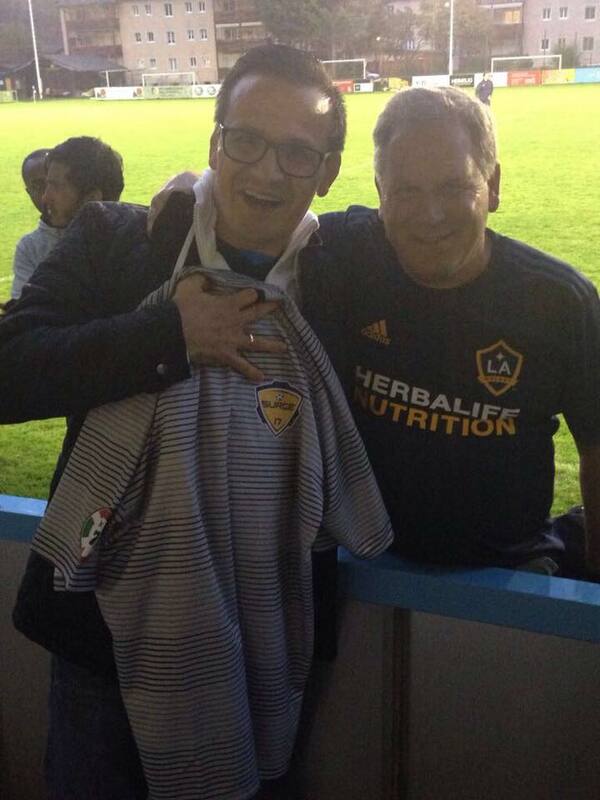 Since the league has started, we have heard many of the refugees open up to us about their struggles off the field. One player said: “When I play out here, I forget everything.” We’ve heard their cries, which we want to share with you so that you can join us in prayer and support to give these refugees what they really need: the love of Christ and the hope He gives each person who puts their trust in Him. Not being able to work, and sometimes waiting up to 2 to 3 years for an answer from the government if they can stay in Austria, many of the refugees are losing hope. There is a battle going on that we cannot see. Satan is trying to capitalize on the refugees’ hopeless state as most of the terrorism in Europe happens through young refugees who feel like they are hopeless and are starting to act on what they hear being taught in the Mosques. 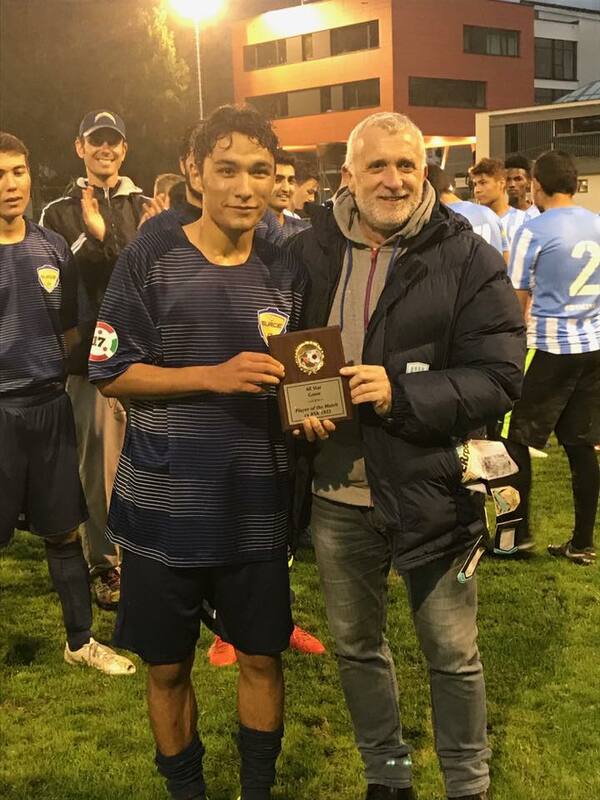 The Nations tournament is run in collaboration with Surge International as it is their vision to “bring Hope through Soccer” and build relationships to share God’s love with people. 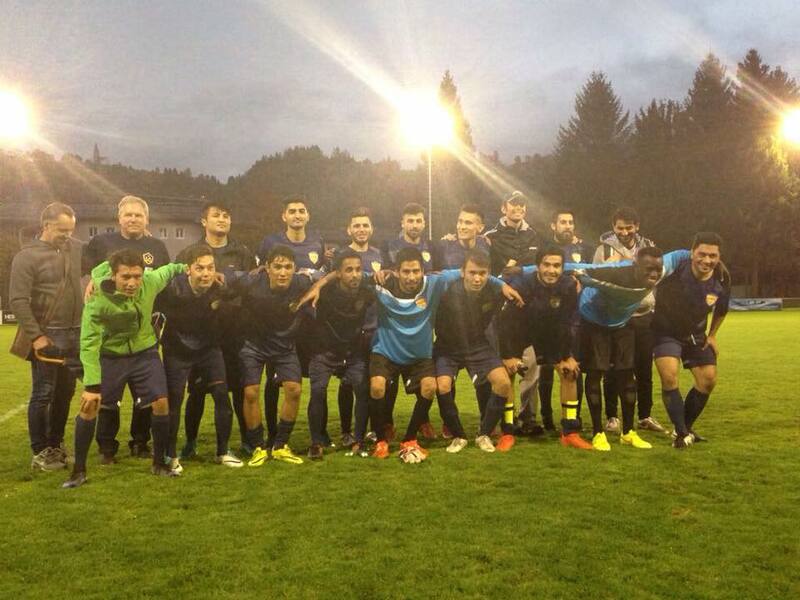 95 percent of the refugees who play in the league come from Muslim backgrounds. End of September, Surge founder Dave Irby flew to Austria from California with his team to support us together with our current soccer missionaries Bree, Jordan, Cam, Jake, and Joey on the ground for the finals. 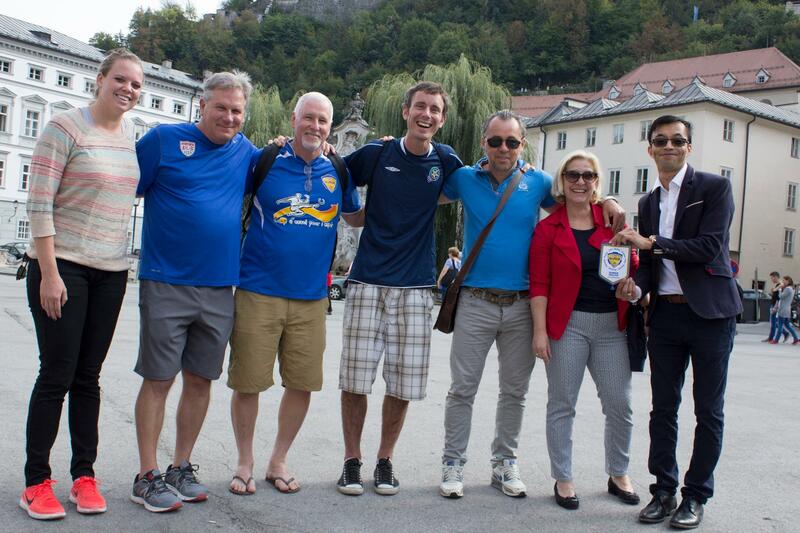 The City of Salzburg was also on board and sponsoring the fields for the tournament. 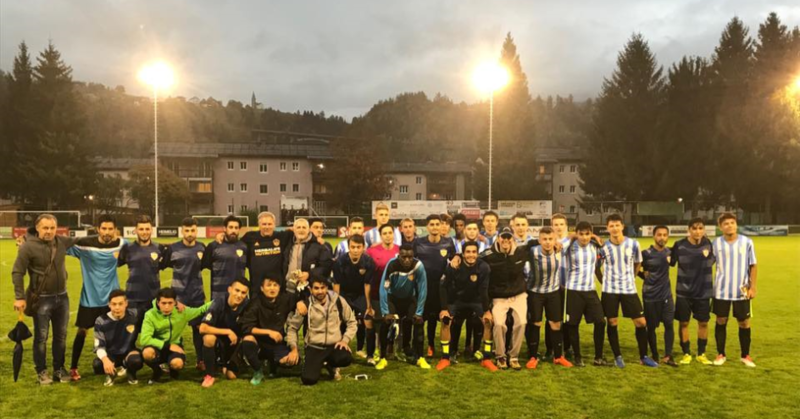 As a result from the tournament, Dave Irby was coaching the All Star Team from the Nations Soccer League for a special game vs. the number one undefeated team in the Salzburg League (BSK 1933). 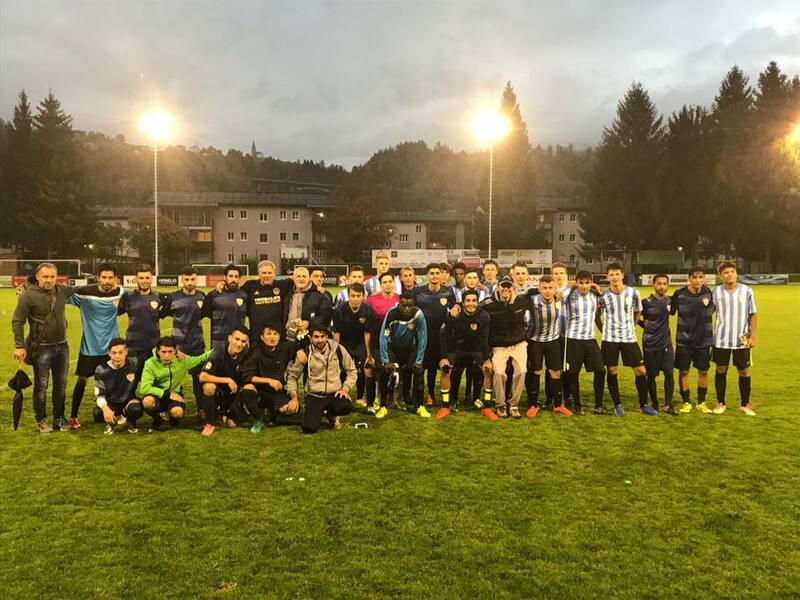 On October 3rd, this monumental game took place with the All Star Players from the top two teams – Afghanistan and Iraq – being very excited to participate. 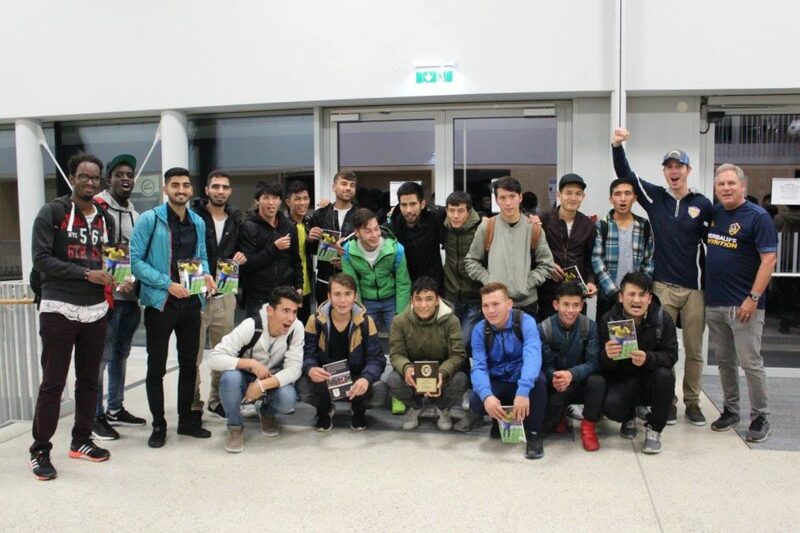 The manager of the club invited the refugee team for dinner after the game and awarded the best refugee player from Afghanistan with a contract with his club. 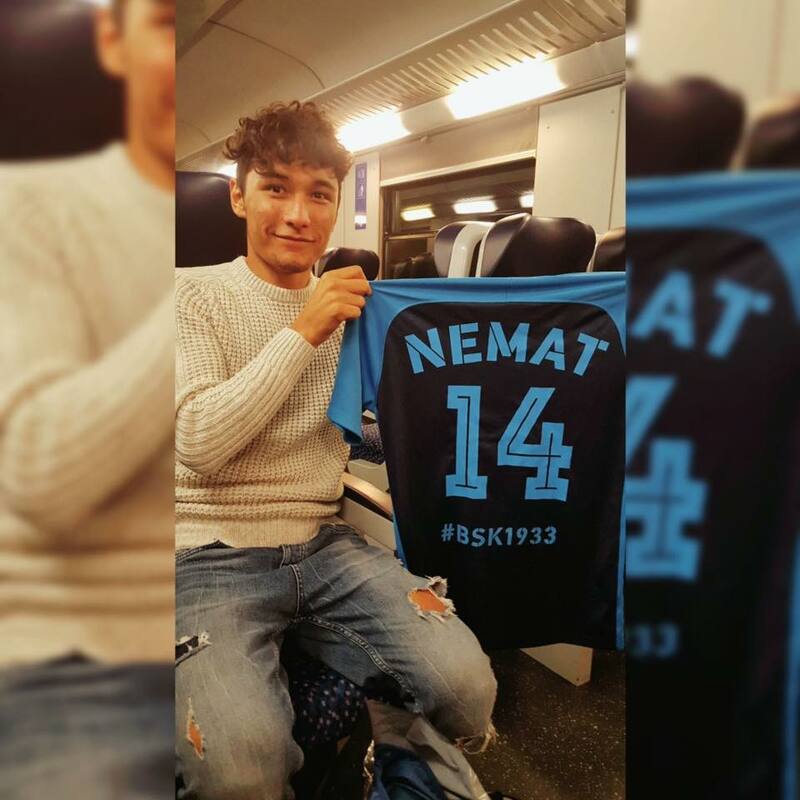 On top of that, a second player from the All Star Team from Iraq was invited to sign up with the semi-professional team. The refugees enjoyed the opportunity a lot realizing how much they are valued and loved by the Christian community. 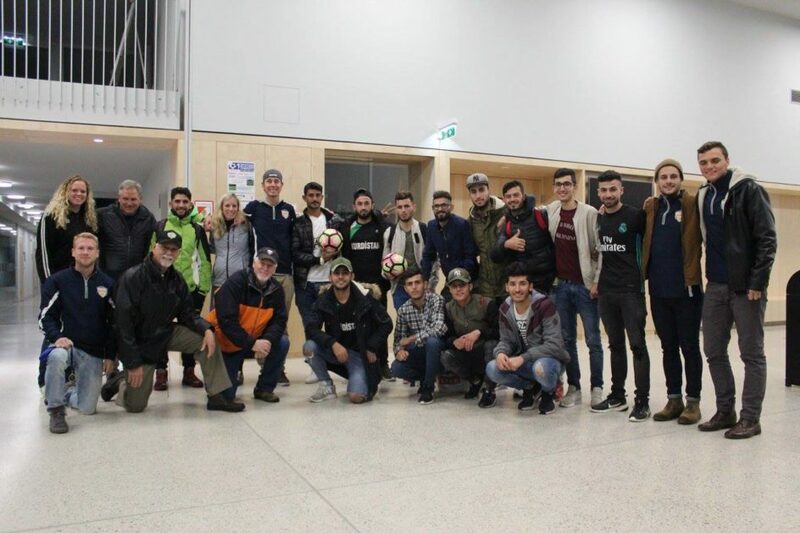 A week after the league final, we hosted a discipleship workshop near our house with several refugees from different countries including one soccer player we had met through the soccer league. He actually got baptized at the end of the workshop having encountered Jesus “in a personal way” those days. Praise God! 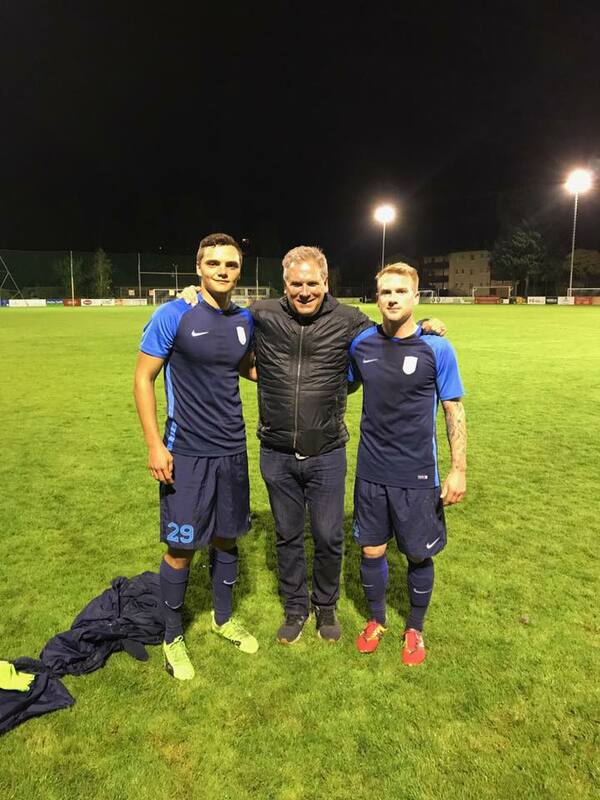 In May 2017, we moved one hour outside the city of Salzburg into a house in which we are hosting three of the young soccer missionaries with us – Joey, Cam and Jake – as they play with BSK 1933. It is a place for discipleship and at the same time a get-away for other friends and refugees who need rest and refreshment from the hardships of life. We also had the privilege of baptizing two Iraqi refugees in our garden who gave his life to Christ! 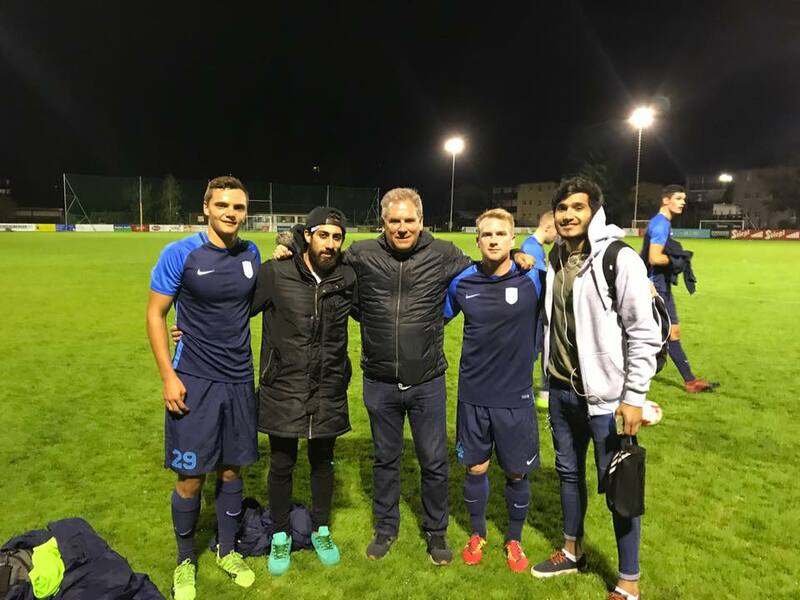 Two more soccer missionaries from the US have been staying in the city of Salzburg partnering with our Egyptian missionary Marianne to reach refugees on a very personal level. All of them are currently applying for longer-term visas. It is very challenging and we pray for favor with the government and for God to open doors.